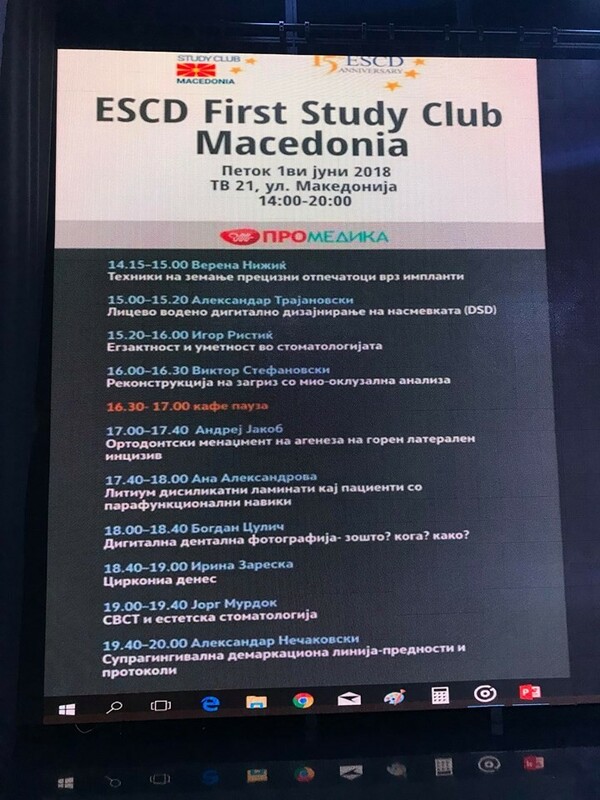 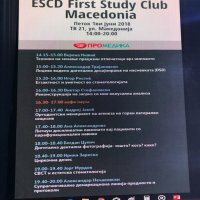 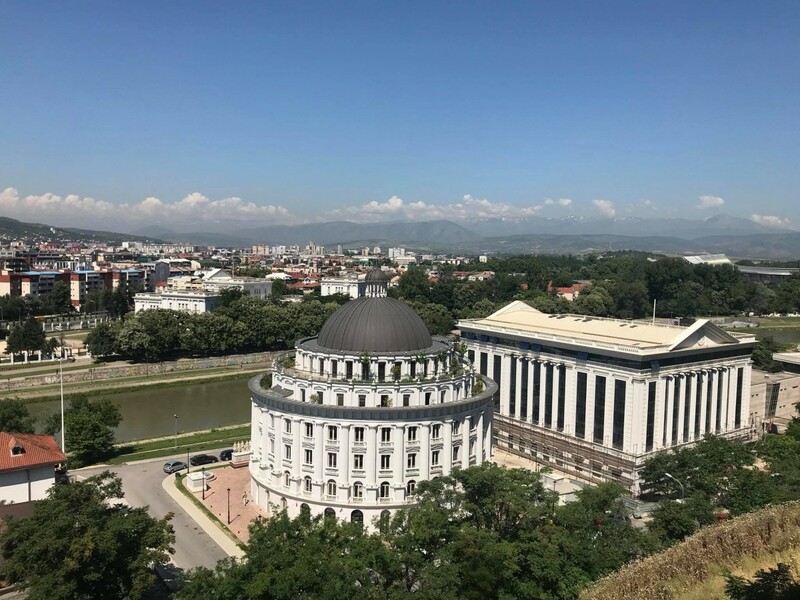 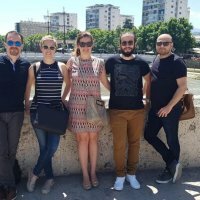 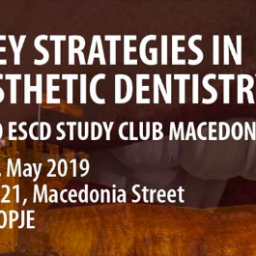 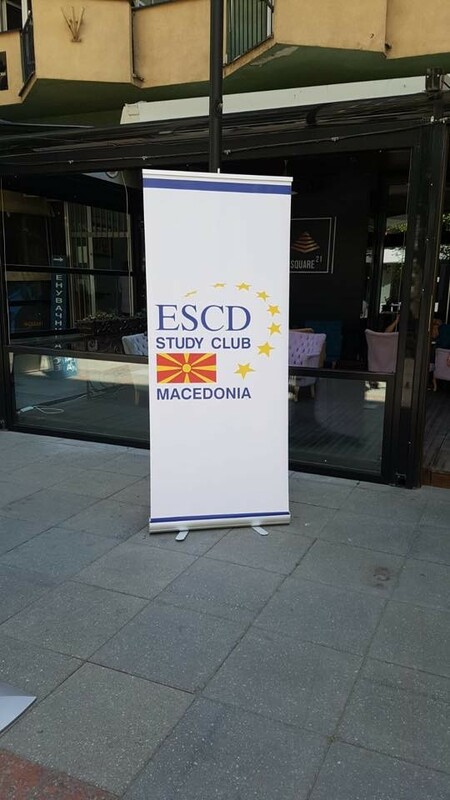 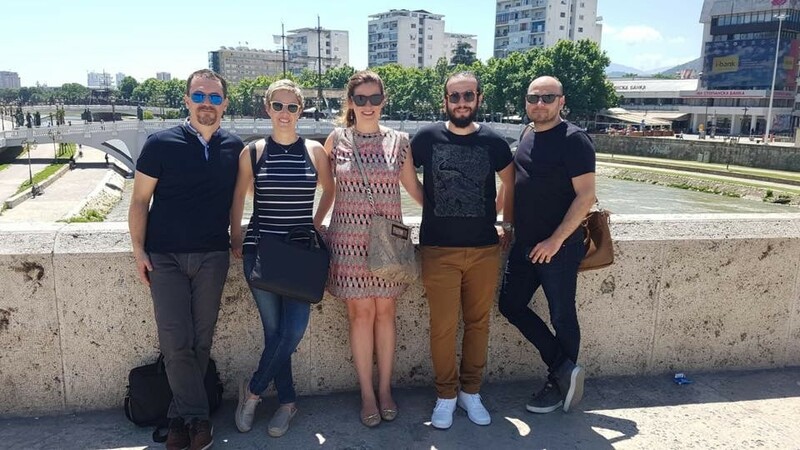 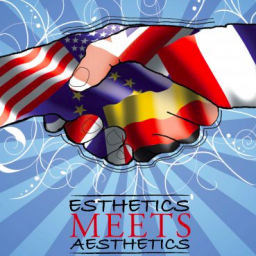 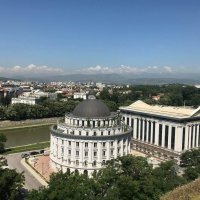 The first meeting of the ESCD Study Club Macedonia was held in Skopje few days ago. 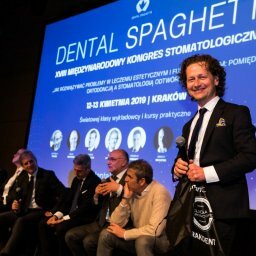 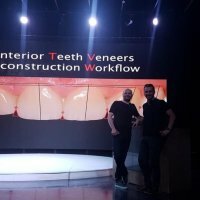 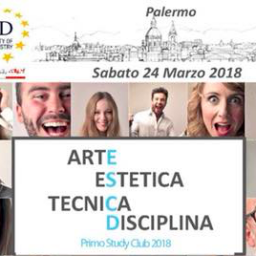 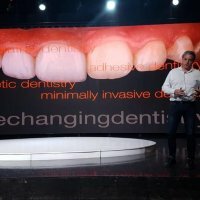 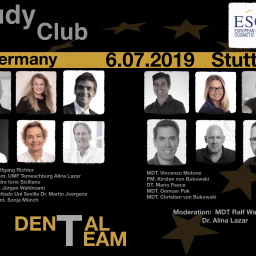 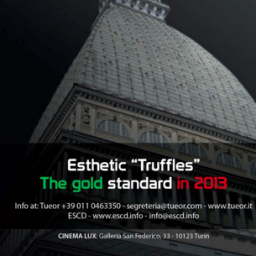 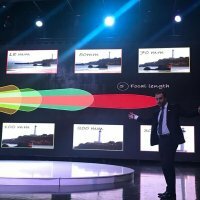 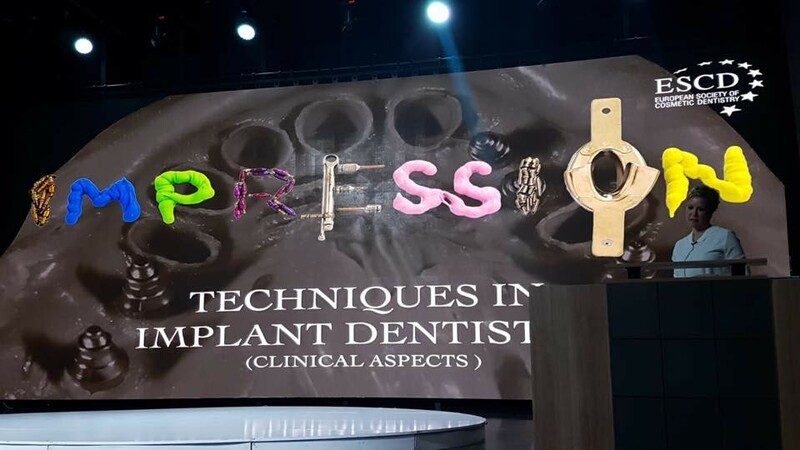 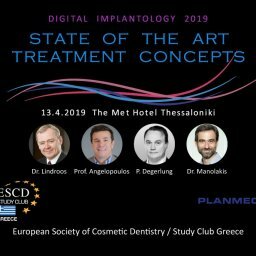 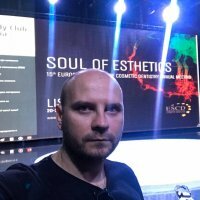 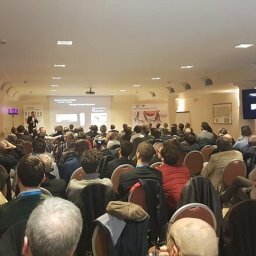 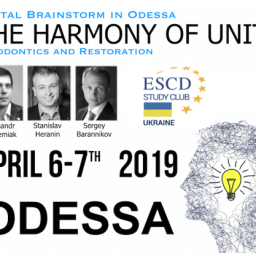 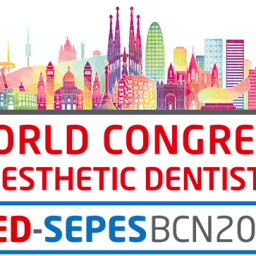 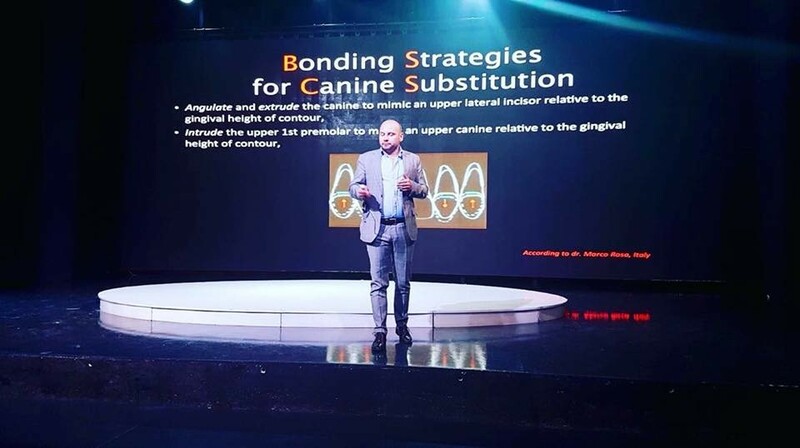 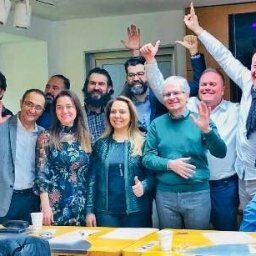 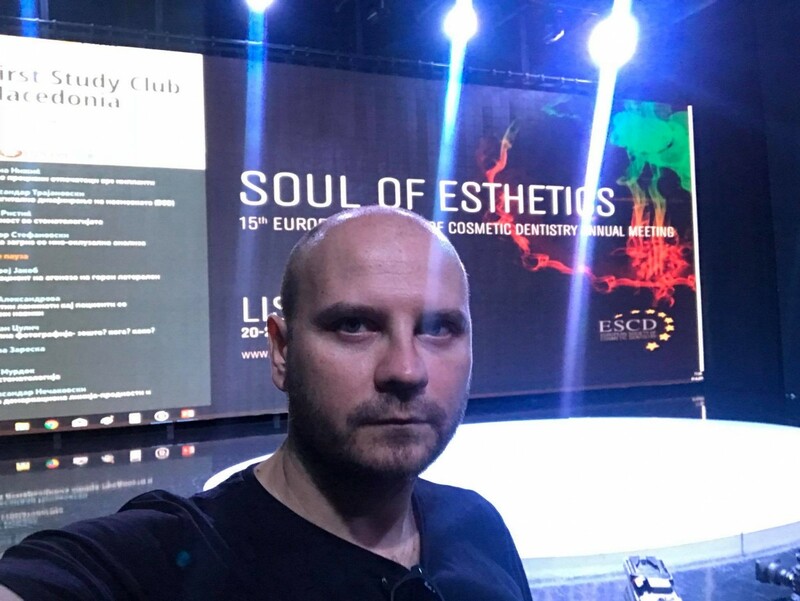 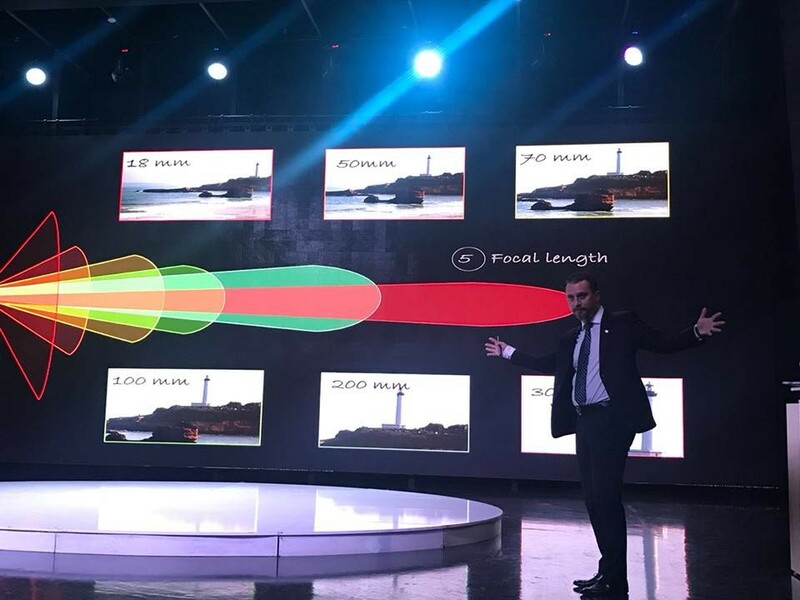 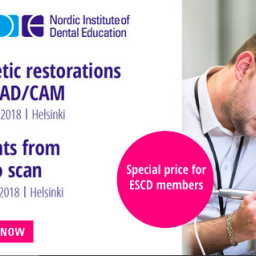 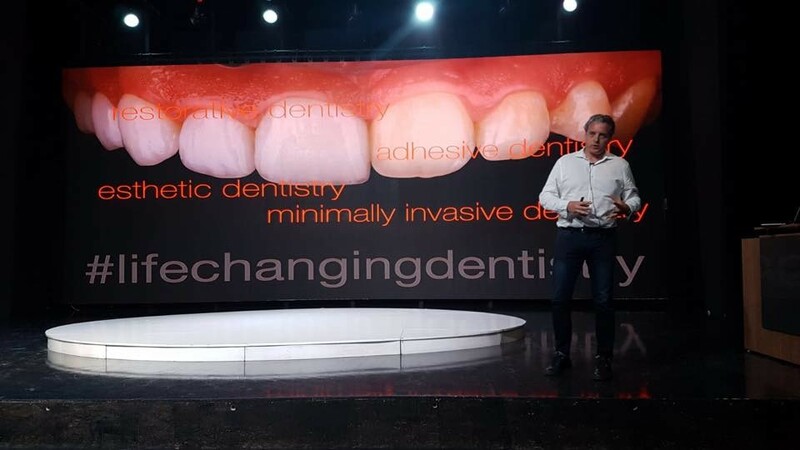 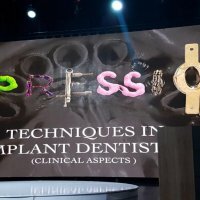 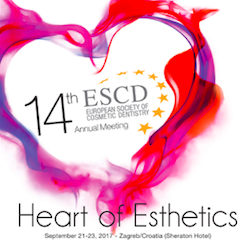 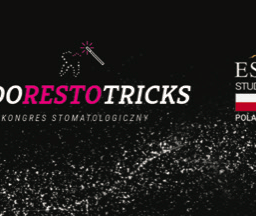 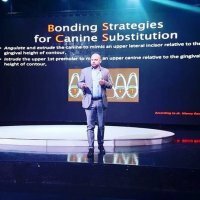 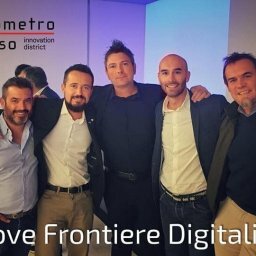 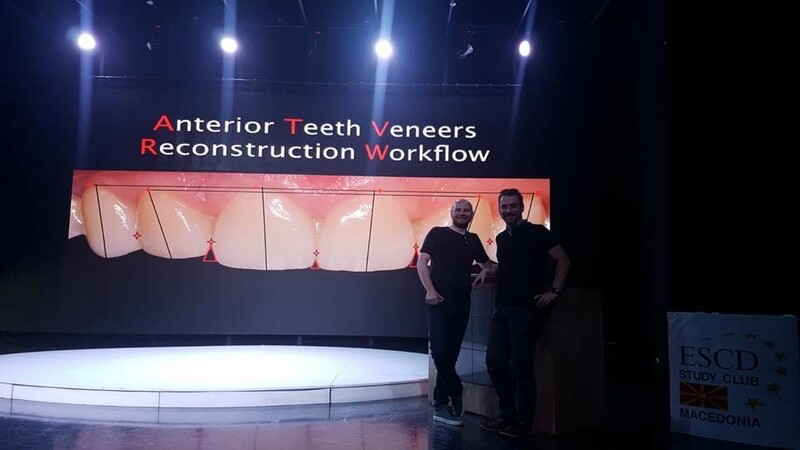 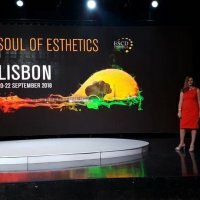 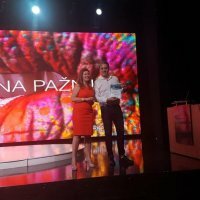 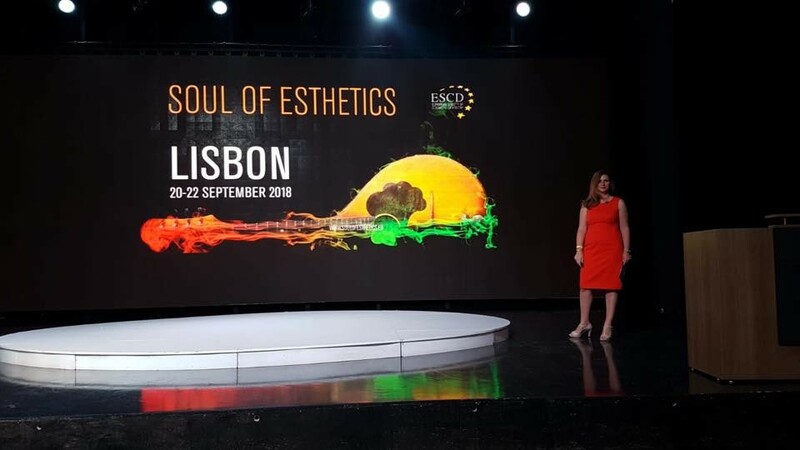 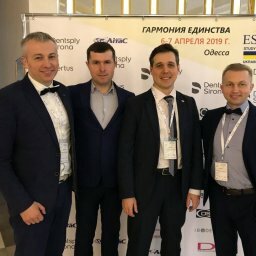 Our lecturers presented popular topics in dentistry, from the field of implantology, prosthetics, dental photography, orthodontics, planning treatments in digital and analog techniques on teeth and implants. 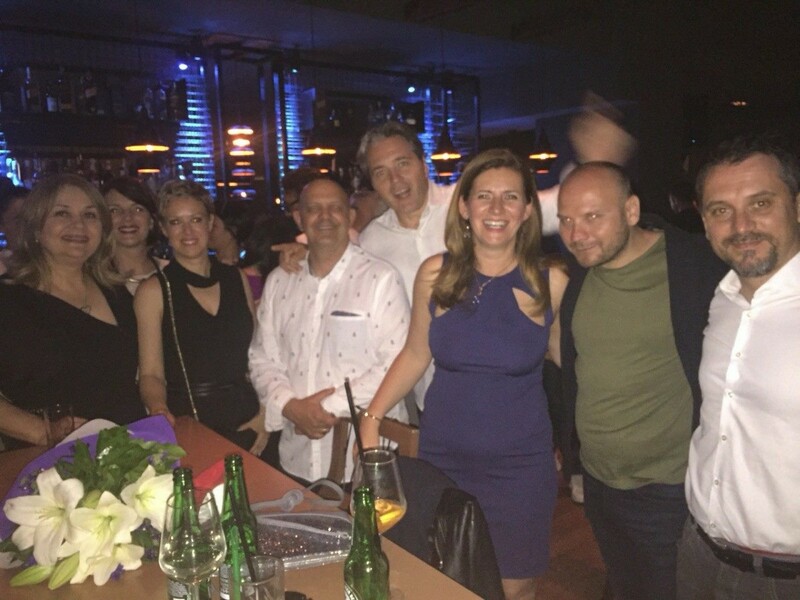 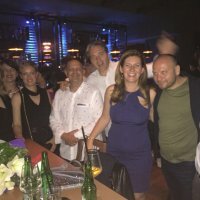 The educational presentations were followed by a splendid cocktail and a party with a DJ. 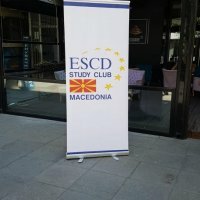 Thank you all for joining us!